A “site” is a Multi-Media unit or Multi unit that is connected and operational. 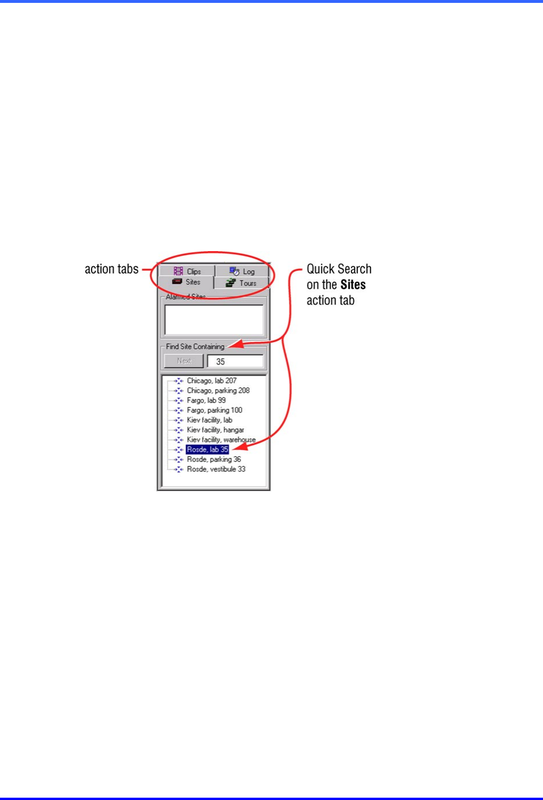 • After starting View, the Sites action tab and its toolbar are displayed by default. the Multi database or if your View Operator Account let’s you use the site. “sde” or other text fragment in the box. 1. Click the Sites tab if it is not selected. you can type either “35” or “sde”. 3. Once the site that you are looking for is highlighted, start a session.